Gymlecos hack lift saves space without compromising on functionality. 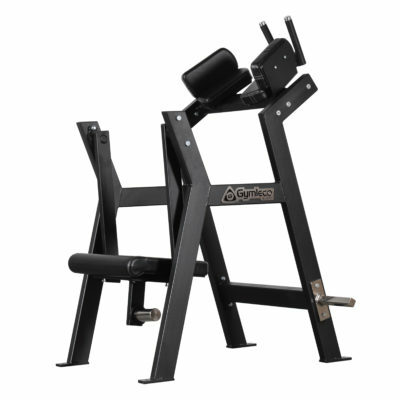 Leg training with the hack lift is smooth and ergonomic. 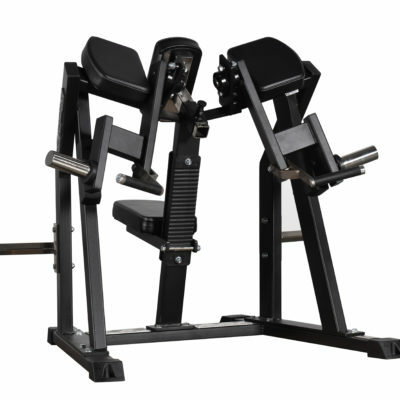 This machine together with our leg press saves an incredible amount of space. 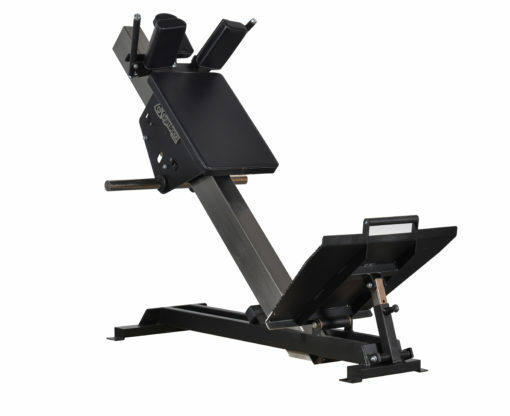 The hack lift has the same open, tasteful design coupled with the same smooth movement design as our leg press. 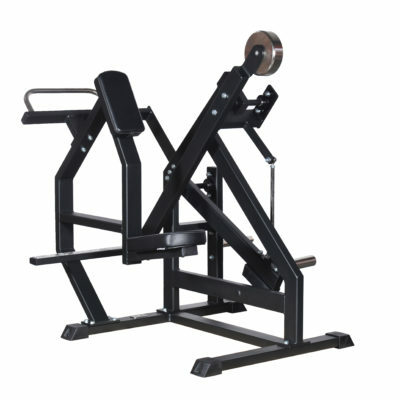 The machine is also equipped with a large base plate covered with a solid rubber coating. Ergonomically designed carriage with shoulder support and head rest included. Large, adjustable, rubber-coated foot plate.